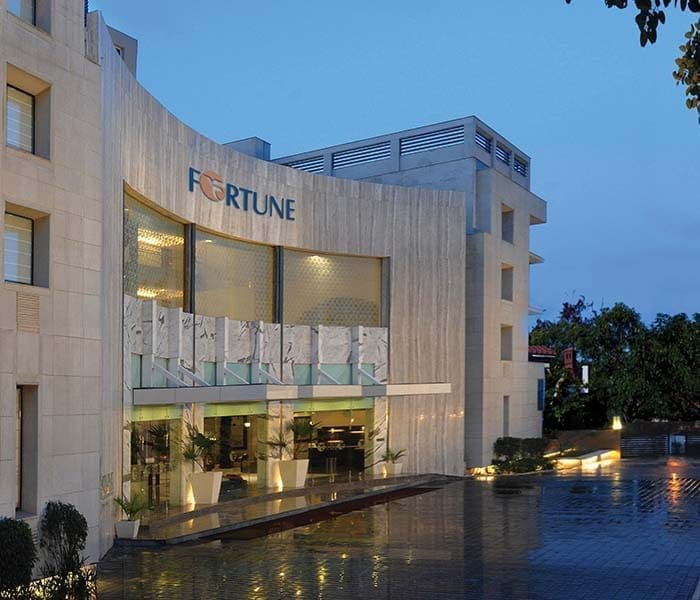 Fortune Inn Grazia is conveniently located adjacent to the commercial and shopping hub of Sector -18 in Noida, close to corporates, multinational companies and other premier establishments. 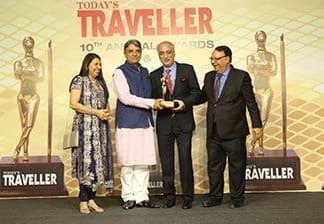 This contemporary full service business hotel in Noida offers an excellent range of guest facilities and services to the modern day traveler. A perfect amalgam of convenience, comfort and great value, the hotel is perfectly suited to service the NCR region covering Noida, Ghaziabad and Delhi. 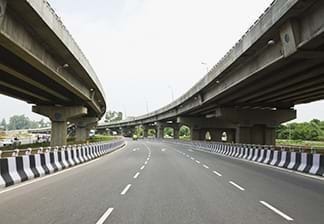 Bound on the west and south-west by the river Yamuna, Noida forms an important part of the National Capital Region. It is home to some great shopping malls, corporates, MNCs, eating joints, multiplexes and other premier establishments. This town also has some prestigious educational institutions and hospitals and is an IT hub for several leading software companies. Besides, major production center Film City gives Noida an enthralling and riveting outlook. Fortune Inn Grazia, Noida is very well placed in Noida with easy access to all key areas and attractions. Fortune Inn Grazia, Noida offers a selection of 42 well-appointed rooms, including 30 Standard Rooms and 12 Fortune Club Rooms. All the rooms have a contemporary décor and are equipped with a wide range of modern amenities. This hotel offers an ideal atmosphere to relax and enjoy the warm hospitality of Fortune Hotels. 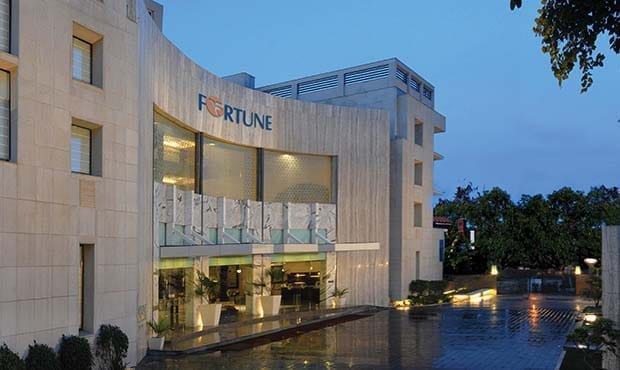 At Fortune Inn Grazia, Noida, guests can savor the dishes of their choice with either the 24 hour room service or can choose to dine at Earthen Oven – the North Indian specialty restaurant. In addition, guests can indulge in bakery delights and delicacies at Fortune Deli. Due to its central location in Noida, Fortune Inn Grazia is an ideal place to host business meetings, in-house conferences and social gatherings. The hotel offers state-of-the-art conferencing and banqueting facilities to host functions and events of all types in style. The banquet hall can accommodate up to 450 guests and also has an option of being divided into two separate halls.